If you’re looking to add something special to your landscaping, you may wonder what would flourish and prosper under hot conditions. It’s a frustrating and confusing situation for California property owners; one that can lead to wasted money and time. The list below will help you select the best plants or flowers for your environmental circumstances. Remember – every one of these still need water and some degree of attention. You shouldn’t neglect them under any circumstances. If you want a flower with long-lasting blooms and gorgeous red petals, the sun parasol mandevilla is worth your consideration. This particular flower attracts hummingbirds, which is something to keep in mind if you want wildlife to visit your garden. It doesn’t require a great deal of care, and that leaves you free to focus on other things. The moment you lay eyes on this plant, it’s easy to understand the logic behind its name. The lemon slice calibrachoa features white and yellow stripes and does well when planted in a spot with full exposure to the sun. You can place it in a container without losing any aesthetic appeal. 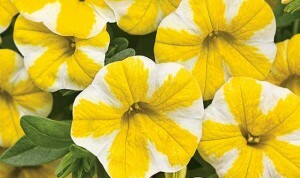 If you don’t like to be limited to one or two colors, this flower is just what you need. 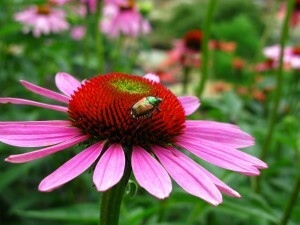 The coneflower comes in a multitude of colors, so picking what works with your landscaping is easy and trouble-free. Once you plant one, you attract bees and butterflies. 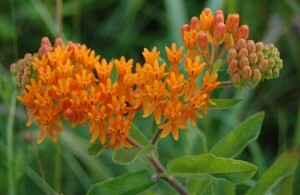 The butterfly weed thrives when out in the open, and it brings butterflies to your land. 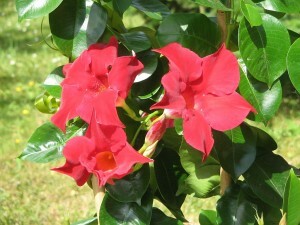 It has green foliage and yellow and red blooms. The butterfly weed tolerates moist conditions, a benefit you can’t ignore. You never know what Mother Nature will dish out. 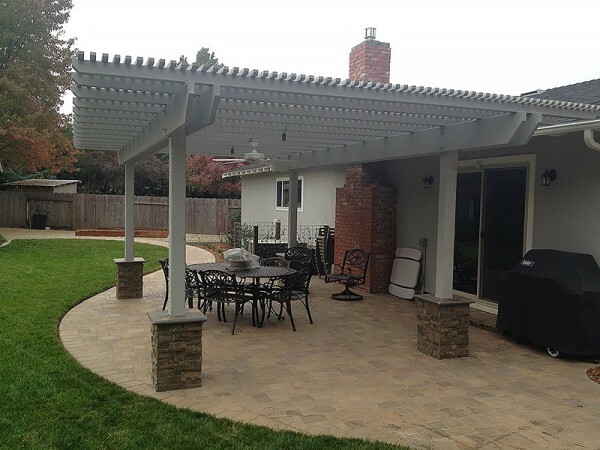 California is a wonderful place to live, but when it comes to landscaping, sometimes you have to dig a little deeper to find plant life that can survive when it’s hot outside. The information above may help you make your property as attractive as you want it to be.